So, I figured I should look back on what has gone right, so I don’t feel like everything is going wrong, with zero output. Because we so often judge ourselves on our output, don’t we? Not even words on the page, but useable words. Not that there have been many words on the page, but still. Since Reading Matters (which blew my mind and rocked my world! 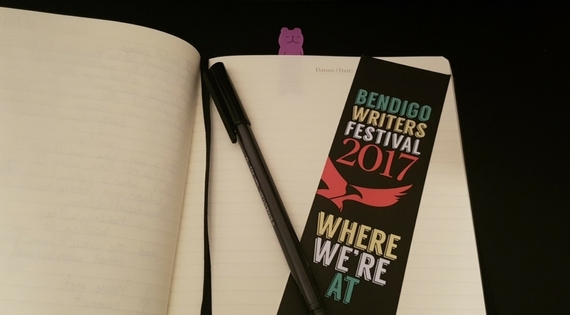 ), I’ve chaired panels at the Emerging Writers Festival, the ABA/APA Children’s bookselling day, and Bendigo Writers Festival. I’ve attended sessions at all those festivals and conferences as well as Melbourne Writers. I’ve been a guest on ABC Radio’s Conversation Hour and attended a short course on writing Science Fiction. 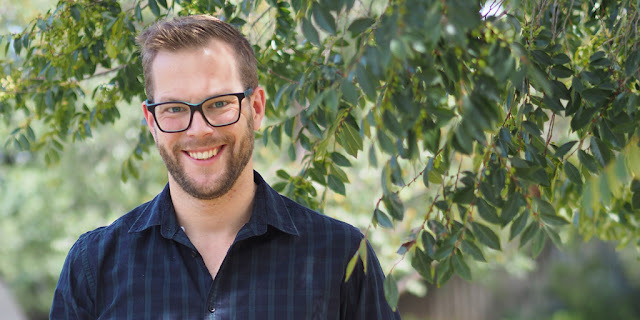 I joined a writers group that is now in full swing, and, with the delightful Leesa Lambert from The Little Bookroom, I’ve organised a regular social gathering with the children’s specialist booksellers of Melbourne. This is all on top of my ongoing work with the #LoveOzYA committee, and my own Bookclub, YA’ll For Brunch? Not to mention my actual job, that pays my bills and keeps me spiritually fulfilled putting books in the hands of readers every day of the (working) week. I’ve submitted 2 short stories into competitions and applied for a travel grant to get some professional development in the USA next year. I (thought I’d) finished a complete edit of my WIP and was ready to send it to beta readers – only to learn from feedback from my writers group that I still need to do a little bit of work. AND I’ve been putting together a whole other project about which I’ll have some exciting news I’ll be able to share a bit later in the year. It’s okay if I haven’t written much. It’s okay if my editing/re-work of my WIP has slowed down greatly. It’s even okay if I feel like my reading has taken a hit, because looking back, I’m still getting through it. I need to be able to tell myself that when life is too much, when you feel broken or uprooted, or unable to line up coherent thoughts, it’s okay to accept a less output. Self-preservation is an acceptable state of mind. ESPECIALLY when everything I’ve listed above is my idea of less output. Life does not always treat you the way you would like it to. And these past three months have been particularly difficult. But, there have been moments of genuine sunshine, and wins I did not expect. I’ve come to realise I demand a lot of myself. Perhaps too much, but I don’t see that changing anytime soon. I’m just someone who wants to achieve things. That’s okay. I just need to acknowledge that looking after myself is something that’s worth achieving too. Thanks for sharing and for the advice.. I found that personally very centring.